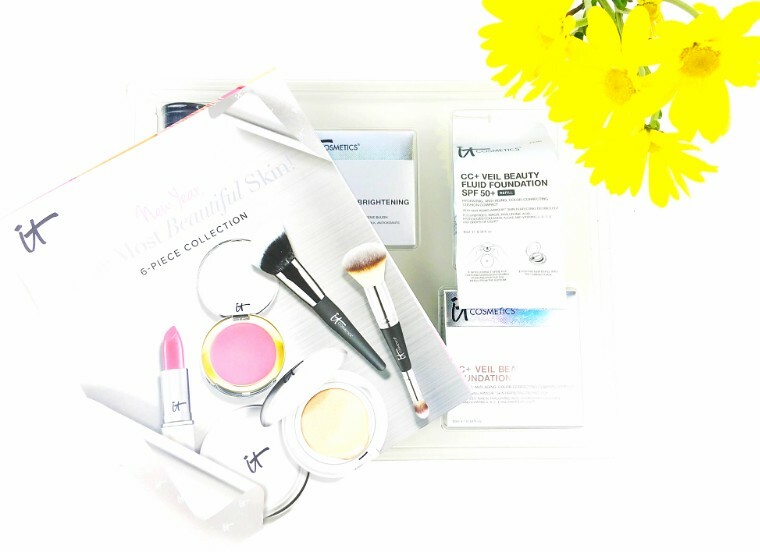 This set has a full set of great products for your entire makeup look. 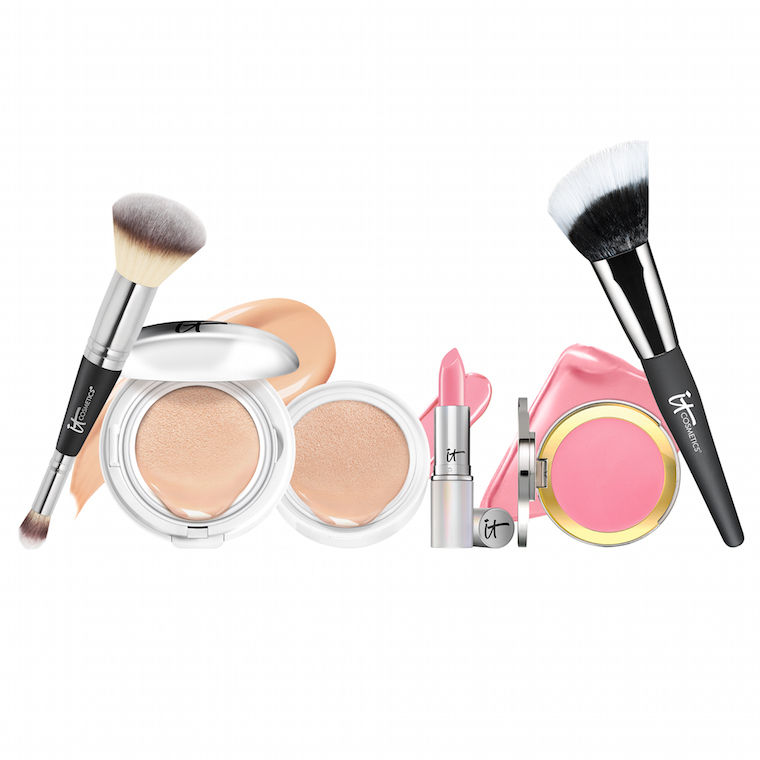 The CC+ Veil Cushion Compact Foundation is lightweight and looks extremely natural. The Blurred Lines Smooth-Fill Lipstick is so moisturizing and feels excellent on the lips. It leaves a nice stain after a few hours. 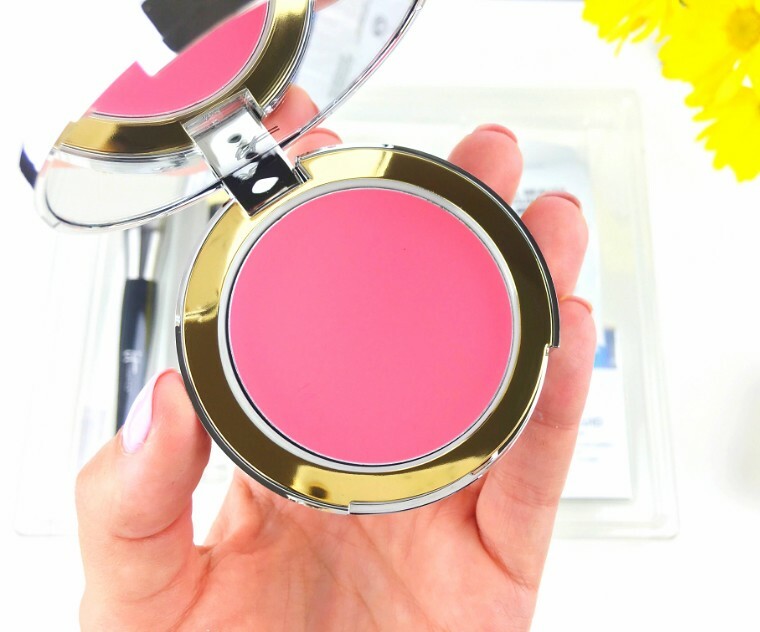 Now the CC+ Anti-Aging Crème Blush in Je Ne Sais Quoi is my favorite creme blush, and I have so many creme blushes that I love. 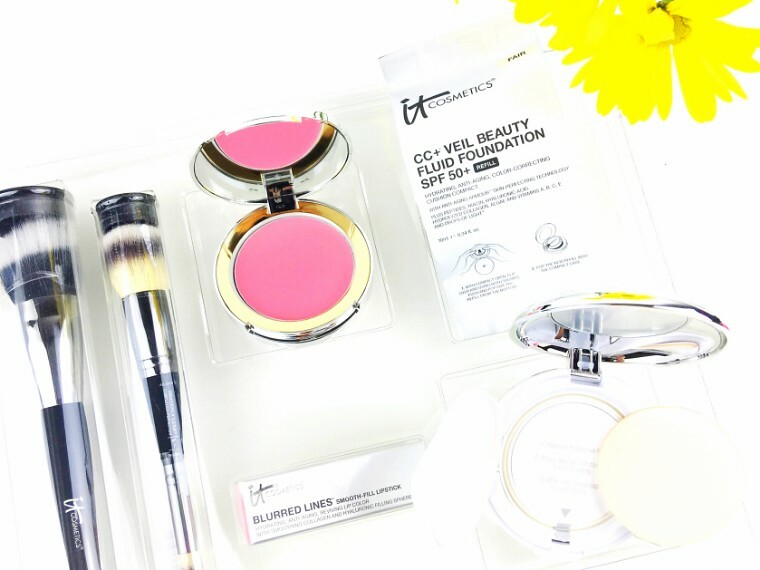 It gives the most natural flush of pink to the cheeks. 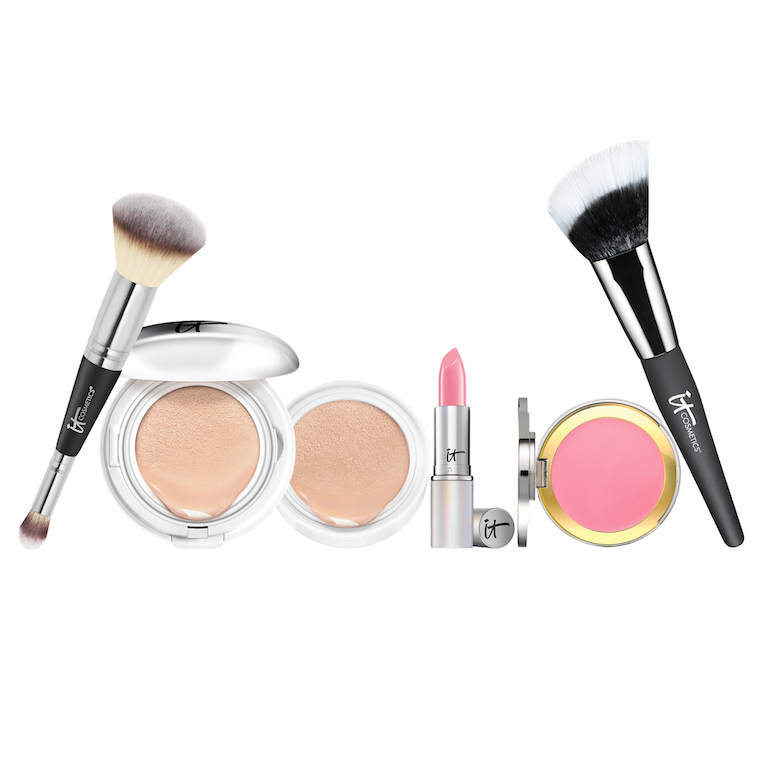 We all know how the IT Cosmetics has the softiest and best makeup brushes? Well you get two in this set! The Heavenly Luxe Angled Radiance Crème Brush and the Heavenly Luxe Dual-Ended Complexion Perfection Brush are Usually I love two ended brushes because it’s like getting two brushes in one. 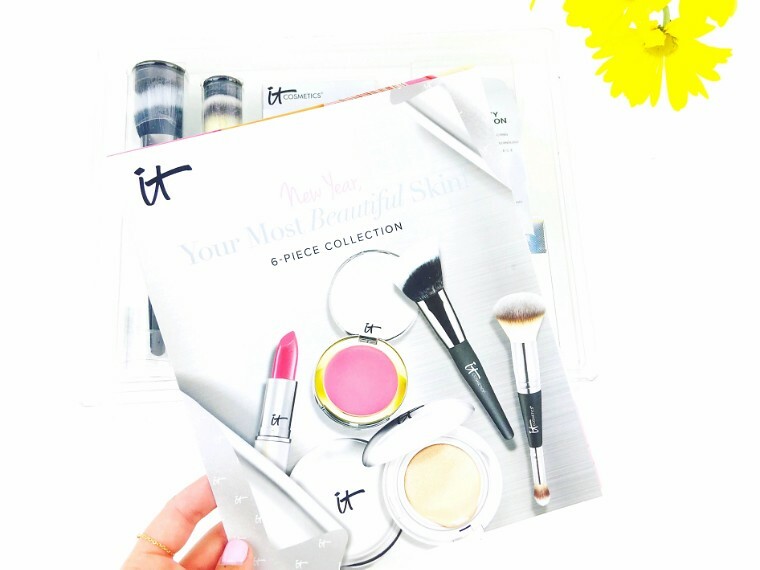 What have you tried from IT Cosmetics?